Hey everyone, I know I promised to post something else. I am still working on my declutter series, it will be up soon Insha’Allah. Today I am going to give a review of a perfume by Davidoff. 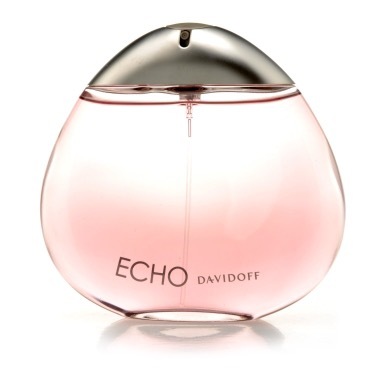 Echo is a really nice perfume. This is the perfume I use the most out of all the other perfumes. It is not heavy at all. It’s such a sweet perfume and I promise you won’t get a headache. I feel so fresh whenever I wear it. It smells amazing and light. You must try it. I don’t know about the one for men but I am sure it must be amazing as well. It has very soft and feminine tones and it lasts for a long while. I really like it and I always give my honest opinion. You should try this one out if you are really into perfumes.